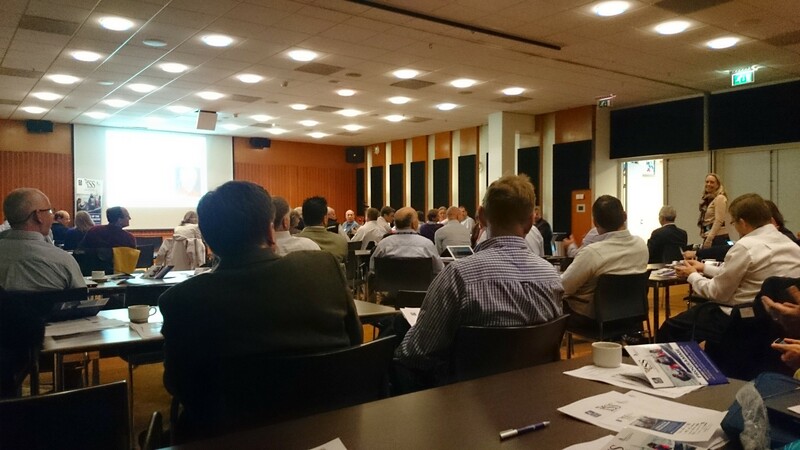 As I was in Europe for METS and the International Sailing Summit was on the day before, it was the perfect opportunity for me to attend the summit which is something I have been wanting to do. The program certainly was of interest to me especially as a young female in the Sailing Industry. I was very impressed at what was put together, the topics and speakers. Naturally everyone would have different highlights of the event. It certainly was a little scary but not surprising when we were asked to put up our hands if under 34, I did not see many hands… The gender divide is however something we are all well aware of and it was good to hear it being discussed as still this sadly can be an issue in the Industry. 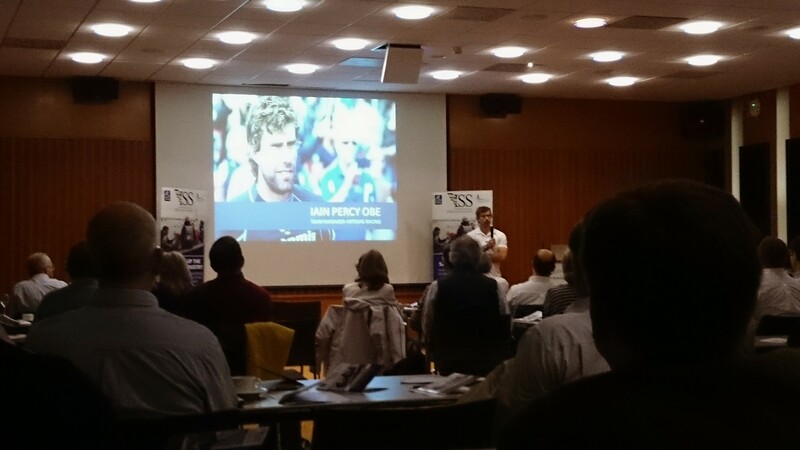 This years speaker to welcome everyone was Iain Percy who had some interesting stories to tell especially on the way sailing is changing. There is no doubt that the technology and training involved at his level of sailing is incredible. For me the highlights were Molly Winans from Spinsheet who spoke on “Changing your game plan to welcome diverse customers” with a fantastic slide show to go with it showing the reason we need to rethink the images we use for marketing. Richard Percy did a great job talking about the Bart’s Bash effect and their plans from here which were certainly great to hear. Then there was Terry Greenwood from British Cycling who showed the changes British Cycling had made and the opportunities that came from doing so. If I had to pick my top three that would be my choices. However there really were some other great topics on the day. This year the event was live streamed which was fantastic to see for those who couldn’t make it to the event. To check out some of the action from the day visit the YouTube account of sportsXstream. The evening finished off with a Gala Dinner. As you can imagine it really is a nice dinner with everyone talking Sailing. Which is what we all love to do! For those who work in the industry I highly recommend looking at these videos and finding time to attend the International Sailing Summit in the future. The sport does need our nurturing for us to have a sustainable industry, let alone if you happen to love our sport. As someone who is working on an event to support the sport and industry with the Sydney Sailboat Expo, I know it would not happen with out the effort of those behind it and the sponsors. Well done all involved! Check out the Facebook page for more info! Previous PostIt is all about FriendsNext PostMETS 2014 was fantastic!